This wooden Level Crossing is a great accessory that helps develop role play. 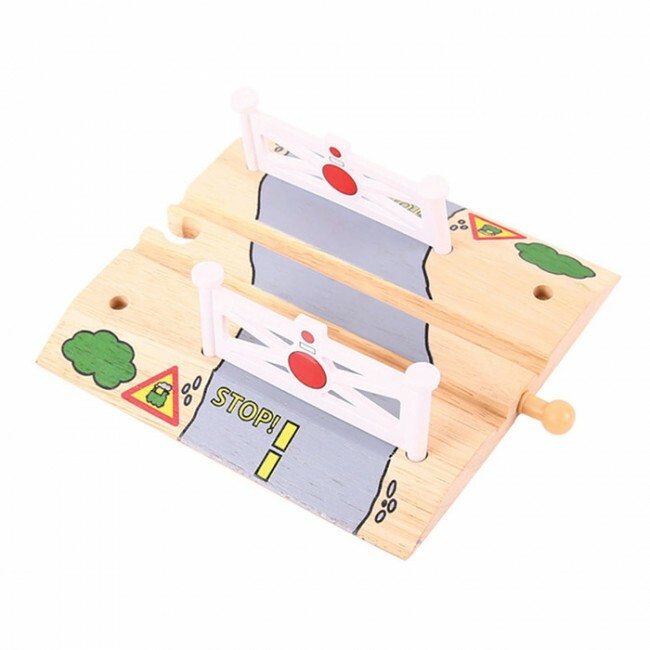 The train takes priority at level crossings and adding this popular accessory helps to create a sense of order and responsibility in every child's busy little world. Most other major wooden railway brands are compatible with Bigjigs Rail.